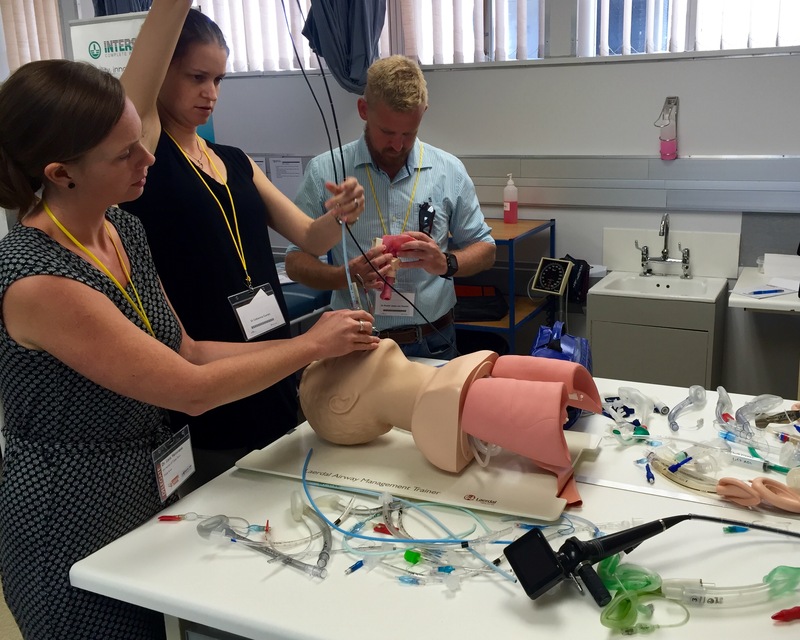 October Airway & Thoracics Skills Courses open for bookings! Core Airway Skills – Suitable for any medical practitioner who may need to perform airway management, especially in an emergency setting. This starts with the basics (such as airway assessment and face-mask ventilation) and covers everything up to airway rescue and surgical airways except fibreoptic intubation. AEIOU – “Airway Endoscopy for Intubation and Other Uses” is for practitioners wanting to master videolaryngoscopy, learn the use of rigid intubating scopes and rigid bronchoscopy, and learn fibreoptic skills, including awake fibreoptic intubation. Thoracic Anaesthesia Skills – Designed as a primer or refresher for anaesthetists who want to perform lung isolation and one-long ventilation, this course covers important topics like the physiology of OLV, lung separation and isolation techniques, practical uses of double-lumen tubes and bronchial blockers, and the approach to the thoracic patient with a difficult airway. Co to the courses page for more information and to book a place! Previous PostBasic fibreoptic/flexible scope skills videoNext Post#FOAM? SMACC? What?